From conception, to the finishing touches, we are here to help make your outdoor living space dreams a reality. 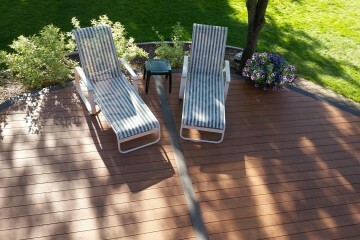 Kirch Improvements, LLC is a fully licensed and insured, custom deck builder based in Brookfield, WI. 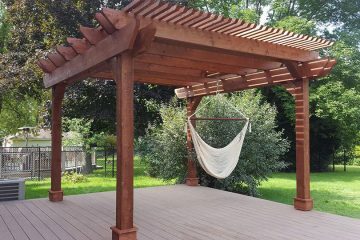 We pride ourselves on building your deck with high quality products and craftsmanship, while providing excellent customer service. 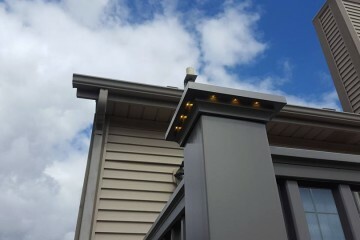 We only use materials we trust; and stand behind the decks we build with a workmanship warranty. A deck isn’t something you build every day. It's unique and personal. We will work closely with you to ensure you are choosing the right design and products that suit your outdoor living style. 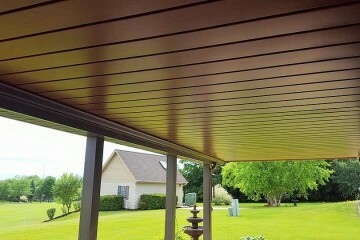 Our goal is to provide you with all the information you need to make an educated decision on a deck that you will enjoy for years to come.